My focus is to identify and address nutritional deficiencies, minimize side effects of cancer treatment and optimize diet to discourage cancer, either by adding more beneficial foods to the diet or decreasing less helpful foods. “Few other institutions provide whole-person care the way we do here,” insists Kristen Trukova, a registered and licensed dietitian who has served patients at Cancer Treatment Centers of America ® (CTCA), Chicago, since 2004. Trukova works on a close-knit, multidisciplinary team that tailors treatment to meet patients’ unique needs. “Each of our contributions is important to help achieve the optimal outcome for our patients,” she says of the team. 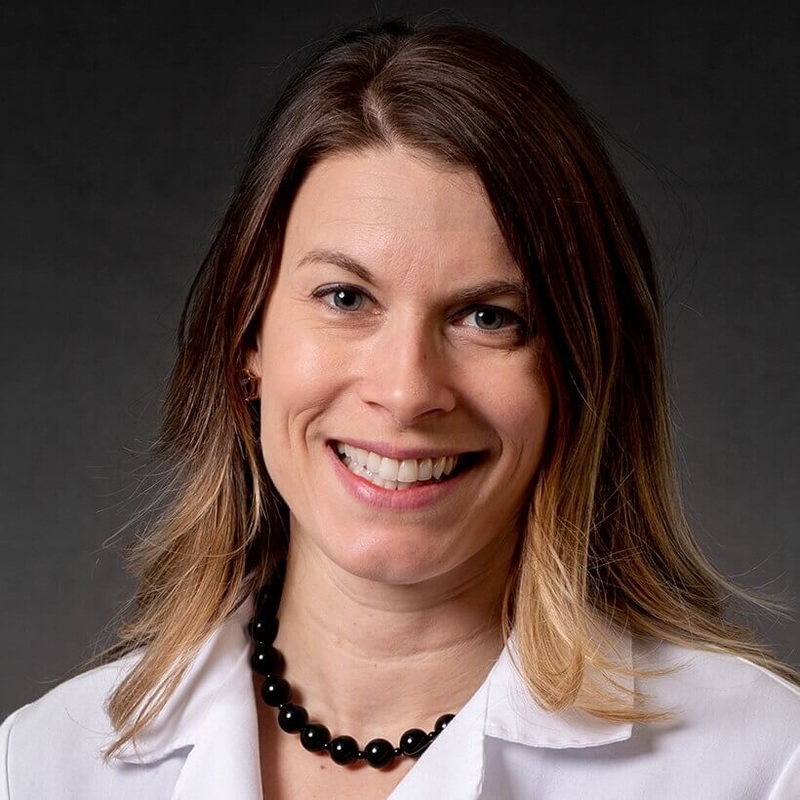 The certified nutrition support dietitian/specialist in oncology nutrition, along with the other staff dietitians, also teaches nutrition classes for patients and families at our Chicago hospital. While working at the hospital, Trukova completed a thesis as part of a master’s degree program. She conducted a study to see if screening for vitamin D deficiency and aggressive vitamin D repletion benefited breast cancer patients. Trukova earned a master’s degree in nutritional sciences from Eastern Michigan University. Prior to her graduate studies, she received a bachelor’s degree in dietetics from the University of Illinois at Urbana-Champaign and completed a dietetic internship at California State University-Long Beach. She is a member of the Academy of Nutrition & Dietetics (AND) and the Illinois AND, for which she served as publications committee co-chair for four years. In 2015, Trukova received the Oncology Dietetic Practice (ON DPG) Distinguished Practice Award, which recognizes an ON DPG member who has promoted nutrition as a vital component of oncology patient care through various opportunities, including presentations and publications, involvement in oncology-related organizations, and active involvement in patient activities.